in Erik Amnå (ed. 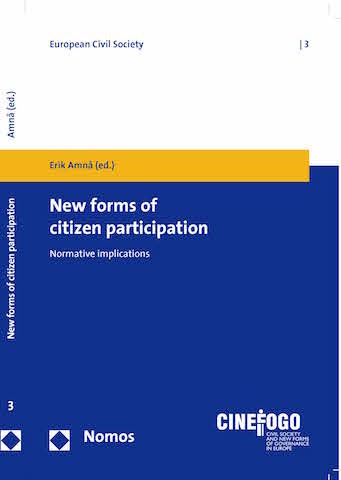 ), New forms of citizen participation – Normative implications, European Civil Society Series, Vol. 3, Nomos Verlag; pp. 175-188. Abstract: In his recent The Life and Death of Democracy, the historian John Keane points out that since 1945 that ideal-typical model of democratic government by representation has seen a radical ‘sea change’ that has deeply altered its essence. Representative democratic systems are progressively morphing into what Keane calls monitory democracies. The term monitory democracy refers to a complex and intricate structure of government that incorporates all elements of the representative model and adds to them ‘many different kinds of extra-parliamentary, power-scrutinising mechanisms’. Keane calls these mechanism monitory bodies. In the democracies of the Twenty-first century, monitory bodies are crucial elements of the politics of everyday life: they work as antidotes against the hubris of power that constantly threaten the functioning of representative democratic systems. New communication media, especially the Internet, play a crucial role within this democratic setting. In the backdrop of Keane’s monitory democracy framework, this article focuses on Italy and on an Italian Blogger, Beppe Grillo, and his namesake blog Beppegrillo.it. Italy’s representative democratic system has in the recent past shown many of those signs of the decline that Keane indicates as the foundation of a monitory democracy. 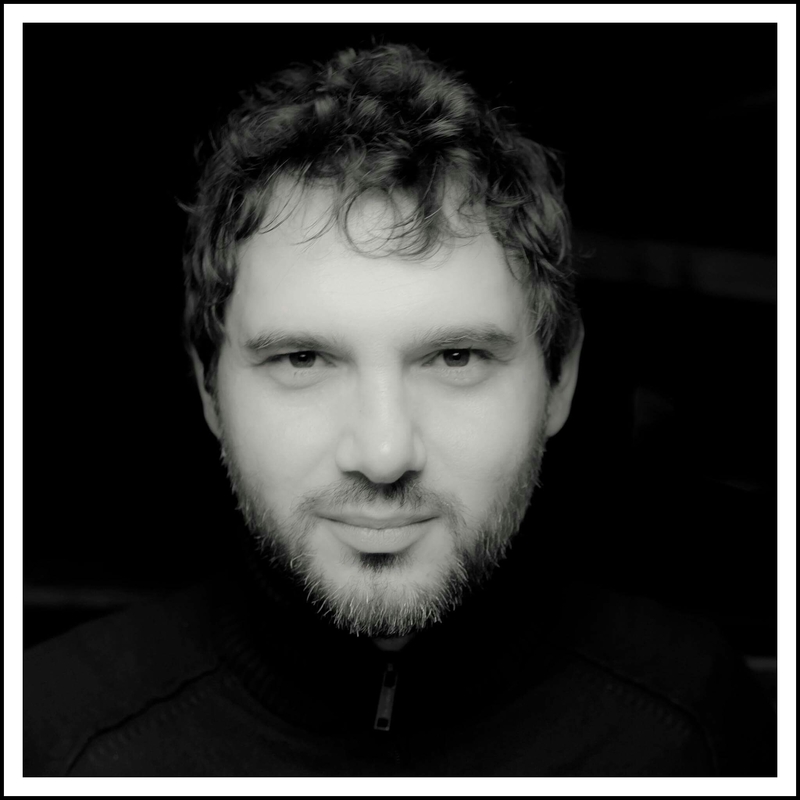 Beppegrillo.it instead is a particular example of an Internet-based monitory body. 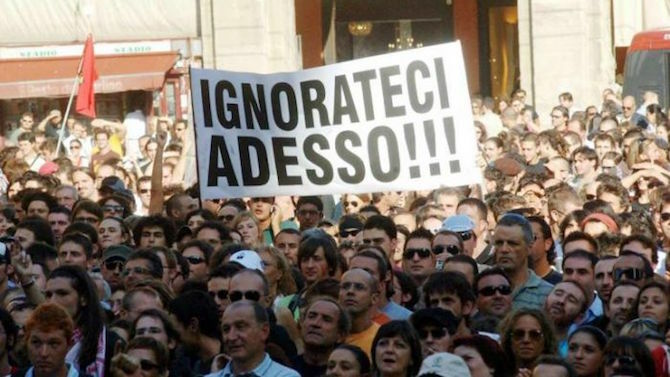 The analysis of the blog’s growing impact on Italian politics can allow us to assess Keane’s claim that we are living in the era of monitory democracy; while, on the other hand, the analysis of the blog allows us to highlight the importance and the challenges that web-enhanced forms of political engagement pose to democracy. Published as Giovanni Navarria, ‘Politics vs. Antipolitics in Italy in the age of monitory democracy: the complex case of beppegrillo.it’, 2010, in Erik Amnå (ed. 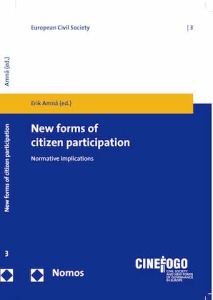 ), New forms of citizen participation – Normative implications, European Civil Society Series, Vol. 3, Nomos Verlag; pp. 175-188.